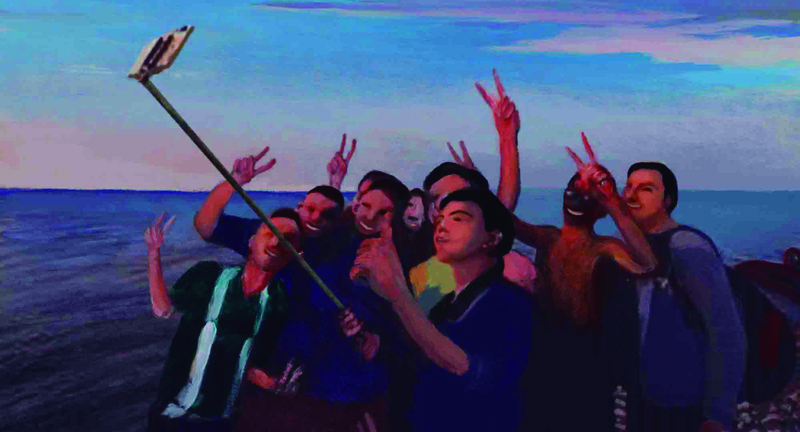 ‘Selfies’, an animated short running little more than 4 minutes, has won the Best Film award at FILMETS Badalona Film Festival. 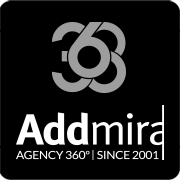 It is a Swiss production written and directed by Claudius Gentinetta. ‘Selfies’ is a short film that sends a critical message towards our society today, where everybody feels the urge to photograph every moment to certify that what they experience is really happening. And, above all, it is a film where life appears pointless, in its positive as well as negative aspects, if it is not part of a selfie, however absurd this may be. 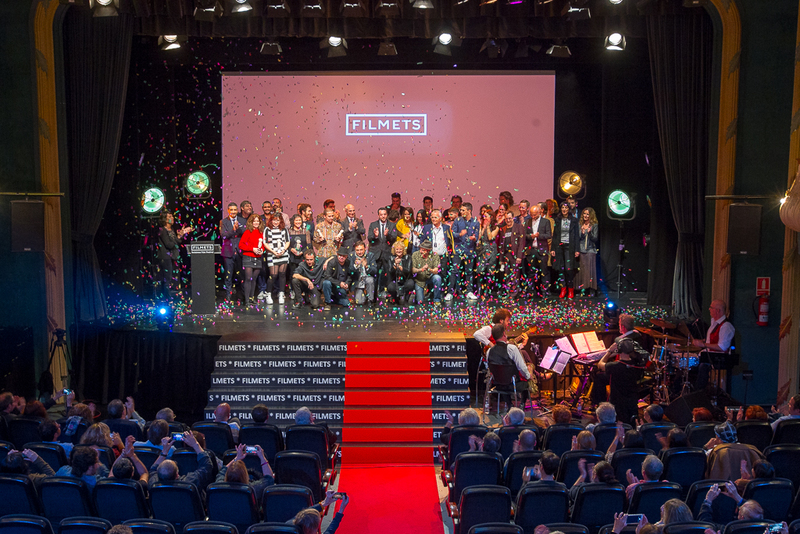 The 44th edition of FILMETS festival, running from 19 to 29 October, has lived tonight its highest moment with the Closing Ceremony: la Nit de les Venus, where the awards have been disclosed. TV3 journalist Lídia Heredia has conducted the ceremony, broadcasted live by Televisió de Badalona, la Xarxa de Comunicació Local and on the internet. The gala, of one hour length, has been a show full of fun and rhythm, based on an idea by Edu Pericas Bosch and directed by Xavi Ricart. The actors Mònica Pérez, Jordi Ríos and Xavi Carreras have taken part. It has also had the participation of the audience at the Zorrilla Theatre. Among the audience were the five members of the International Jury, Sílvia Quer, Jacopo Chessa, Javier Muñiz, Camille Hébert-Bénazet and Sophie Leclerc. Also other celebrities such as Núria Llorach, CCMA president in office and Francesc Pena, CEO at la Xarxa. The Special Jury award has gone to the live action short film ‘Bonobo’, an 18-minute-long Swiss production written and directed by Zoel Aeschbacher. The short film tells the story of an elevator in a public housing that breaks down, causing the fates of three people to intertwine: Felix, a disabled pensioner, Ana, a single mother struggling with her move and Seydou, a young man passionate about dance. The Polish documentary ‘Proch’ has won the best direction award. The short shows all the stages that a dead body has to undergo; from the moment of death to the funeral. Rachel Shenton is the winner of the Best Actress award for her role as a sign language teacher to a deaf 4-year-old girl. This short film has won the Oscar this year. The character played by Rachel Shenton wins over the girl’s confidence, triggering the mother’s envy. Martin Drainville, who plays the main character in the film ‘Trois pages’ is the winner of the Best Actor award. ‘Trois pages’ is a Canadian production depicting an unassuming middle-aged accountant that learns he has only weeks to live. He will determine to use them to learn the three pages of a Bach adagio for piano. 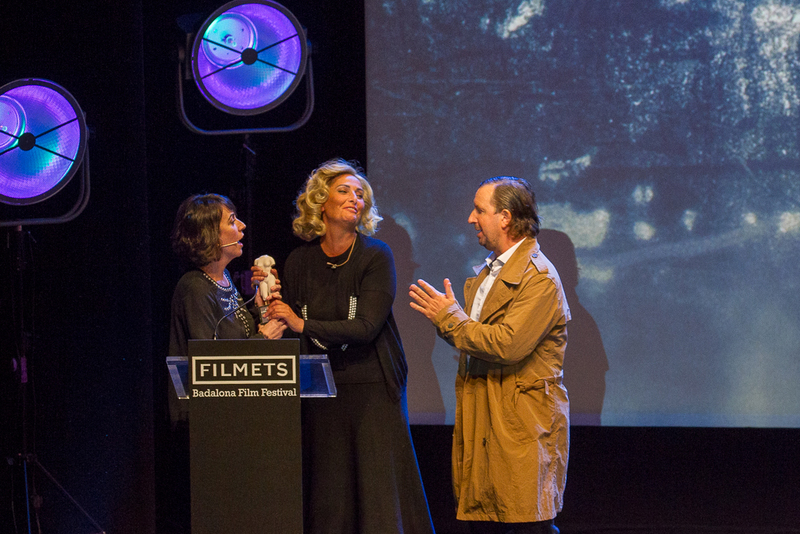 The Turkish coproduction between France and Turkey ‘Vilaine fille’ has won the Best Animated film award. The film, running 8 minutes, shows an 8-year old Turkish girl who is at the hospital. As she is looking back on happy holidays in her grandparents’ village, dark and terrifying memories also emerge through her overflowing imagination. In this year’s edition, 210 have been screened. Italy has been the guest country. From all the events at FILMETS special importance should be accorded to the Premi Honorìfic awarded to Ninetto Davoli, who was Pier Paolo Pasolini’s favourite actor. Also worth mentioning was the screening of ‘Pinocchio’, the 1911 film, which could be seen with the accompaniment of electronic music played live. Finally, also two special sessions are worth mentioning: the one paying tribute to the 50th anniversary of May 68 and the session dedicated to short films directed by Pasolini.